Back to school, and reality sets in. Most people tend to close their pool when this happens, but there is plenty of swim time left! The remainder of September easily has temperatures well into the 80’s, and an Indian Summer is always a possibility. What are some ways one can extend the swim season? You need to be aware of energy loses and how to control them. You can lose energy through radiation, conduction, convection and evaporation. Radiation is the natural inclination of hot to cold, thus your warm water temperatures radiating toward a cooler night sky. Conduction is the loss of energy through the shell of the pool. Convection is the force of air across the warmed surface of the pool. Evaporation occurs as the vaporization of water at the surface of the pool. How can we control some of these energy losses at our pools? If you have a heater, extending the swim season is easy. You do not need to run it constantly, but can spot warm it when you intend to use the pool. 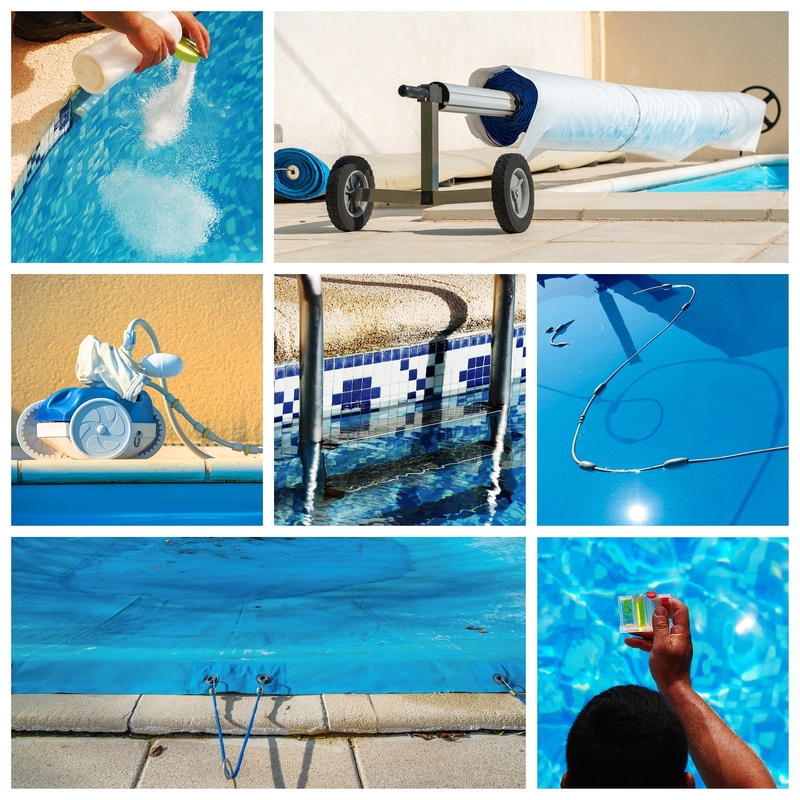 Additionally, you can utilize a pool cover (not a safety cover) to help keep heated water in the pool. 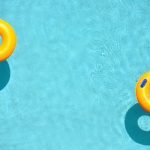 Whether the water was heated by the heater or the sun’s rays, the pool cover will keep the heated water in the pool and from radiating to the cooler night sky. Sheltering your pool from the wind can help to prevent against convection losses. Solid fencing and shrubbery will help keep energy in the pool. But remember, additional shrubbery around the pool does add to the amount of debris that can get into the pool. You can also consider insulating visible above ground piping to help conserve some of the heated water that is flowing through the system. There are lots of new products and tricks you can try to help keep the water warm and you swimming well in the fall. Contact us today to discuss options best for your pool!